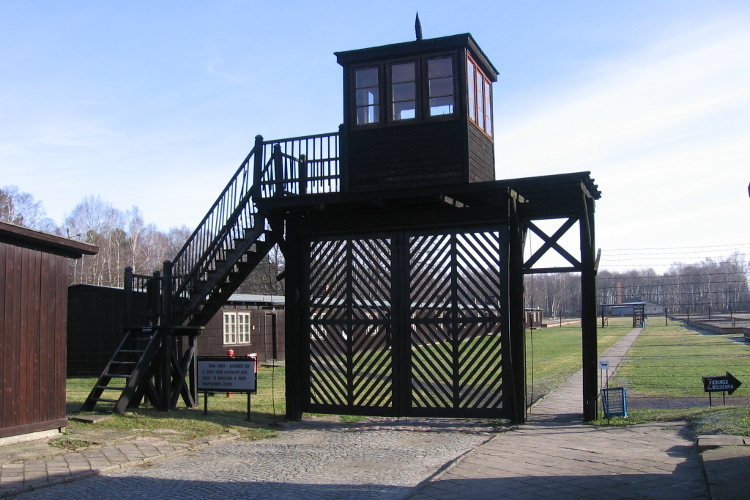 Pick up from your desired place – drive to Stutthof – Nazi Concentration Camp established at the very beginning of World War II in Europe close to Danzig /Gdansk/. Place of extermination of inmates from 23 lands, place of Holocaust thousands of Jews. Gate of Death, authentic huts, watchtowers, gas chamber, crematorium, ashes – All this reminds tragic, terrible story. Humilations, mortifications, inmates horrible living conditions; extermination by hunger, murderous work – you will learn here about dramatic chapter of Polish history – Nazi occupation . After 1 hour drive back – stroll in charming Old Town of Gdansk: admire decorative burgher houses on the King’s Road , see medieval machinery of the Crane, Neptun’s Fountain on the delightful Long Market Square, Golden Gate, Green Gate, Arsenal, mysterious St. Mary’s Church, and lovely Mariacka Lane famous for its terraces and amber jewellery shops . Time for shopping – and drive back to your required place .